IT’S A CELEBRATION BABYYYYYY!!! This week we have MJ’s friend and comedian cohort Henry Crouch on the podcast to talk about being gay in LA! 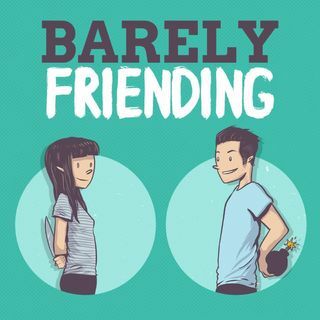 The dating scene, the comedy scene, and celebrating being single are just SOME of the things we talk about on this week’s episode of the Barely Friending Podcast! We used to date ... See More each other, we kinda hate each other, and now we have a podcast!